In the previous episode, Nurzhan, who wants to learn the art of berkutchi, went on a hunt with his brothers Arman and Serik. 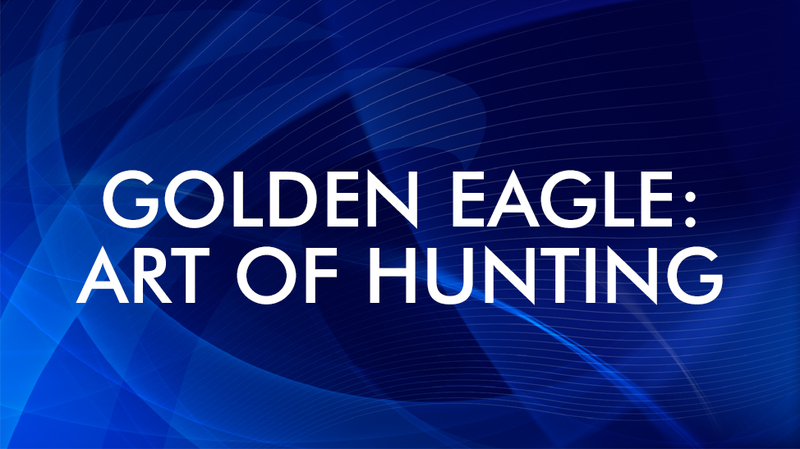 Hunting with a golden eagle on foxes is the most exciting and interesting thing. Hunters usually take a beater with them. This time the role of a beater was played by Nurzhan.